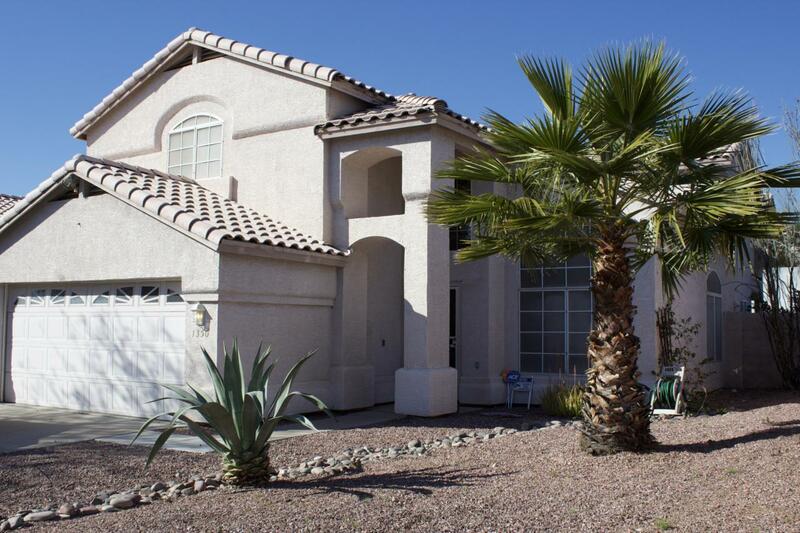 *Seller is offering $3,000 toward closing costs* Fantastic 4 bedroom, 3 full bath home w/ heated pool in the North Valley. NO HOA!!! This home has a incredible floor plan and was made for entertaining. On the first floor you will find the living room w/ vaulted ceilings, a bright, open kitchen and family room w/ gas fireplace, a guest room, full bathroom and laundry room. Upstairs you will find 2 large secondary bedrooms connected w/ a Jack & Jill bathroom. Relax in the massive master bedroom with room for a sitting area plus bedroom furnishings, not to mention the gas fireplace & a private deck that over looks the pool. The master bathroom offers a walk-in closet, separate tub & shower, and double sinks. Listing courtesy of Plymouth Real Estate Advisors.